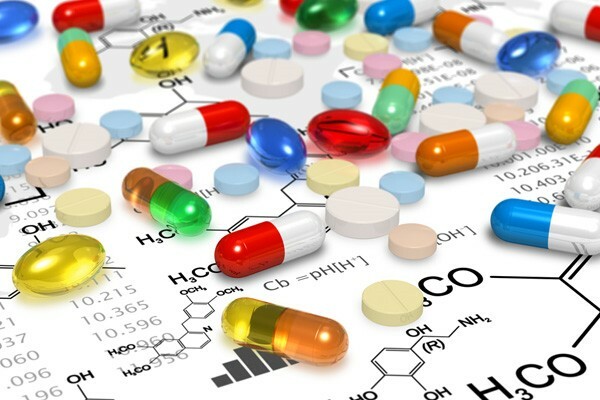 The pharmaceutical industry is a high-tech industrial group with advanced technology and means. It concerns national health, social stability, and economic development. 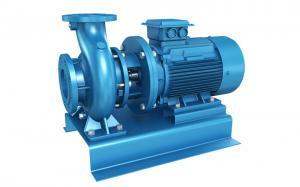 There are many classification methods for miniature pumps. There is no valve parts in the pump, which can be divided into valve pumps and non-valve pumps. There are no moving parts in the pump, the moving parts are called mechanical pumps, and the other ones are non-mechanical pumps. Mechanical miniature pumps are dominant. The movement of fluid in the pump can be divided into the reciprocating pump and peristaltic pump. The braking mode can be divided into electrostatic pumps, electromagnetic pumps, pressure pumps, pneumatic pumps, heat-driven bubble pumps, liquid power pumps, hot-braking bimetallic pumps, shape memory alloy pumps, etc. As an important executive component of micro-fluidic devices, micro-pump is favored by scholars all over the world. There are many micro pumps based on different new principles, and we have tested and explored its properties. But in terms of work efficiency and reliability, there are the advantages and disadvantages of the valve miniature pumps and the non-valve miniature pumps. In the future development of micro pump, the production process and use materials need to be constantly improved and developed. New braking methods, structural types, and materials are also required. Its structure needs to be modified more simply and with less power and less cost. This will be able to meet the requirements of miniaturization and quantitative production in the direction of economic development. 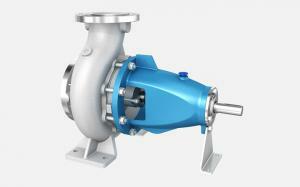 Due to the valve type micropump is often based on mechanical drive. It is simple in principle, mature in manufacturing technology, and easy to control. The valve type micropump is the mainstream of the current application. Valveless micro pumps often use the new characteristics of the fluid under the micro ruler, and its principle is relatively novel. It is also more suitable for miniaturization and has greater prospects for development. Parallel pump: all kinds of liquid medicine, blood products, biological products, sugar coating, all kinds of ointment, glucose, oral liquid, etc..
1、The parallel displacement pump is superior to the rotor pump. It can be used as an alternative to the rotor pump, which can carry a wider range of viscosity and more traffic. And you don't need a reducer. 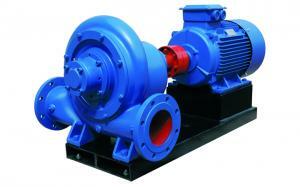 2、The direction of conveying motion of the row displacement pump is the same as that of the material flow. It does not destroy, agitate and shear the material, which can carry the whole grain material (e.g., yogurt with a large fruit kernel). 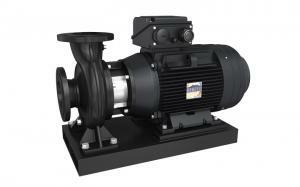 3、The parallel displacement pump is superior to the screw pump. It can replace the screw pump. 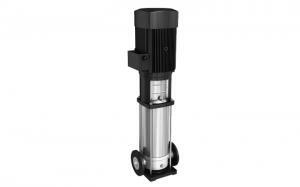 The parallel displacement pump only has a synchronous rotary rotor and no stator that is in contact with it. It does not need to replace the rotor stator structure on a regular basis. There is no direct contact between the rotating spiral rotor with no wear and replacement. 4、The parallel displacement pump is self-absorbed. 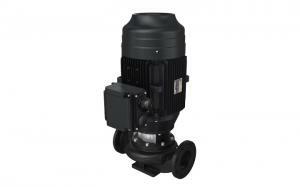 It can replace the self-priming pump. Even if there is gas, there is no water hammer effect. 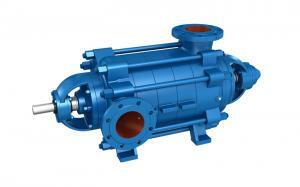 5、Parallel displacement pump can stabilize high-pressure output, and normal can reach 16 bar. Even in the case of particles, gas, flux instability, it can work normally. 6、After the frequency converter is configured, the flow can be adjusted at will. 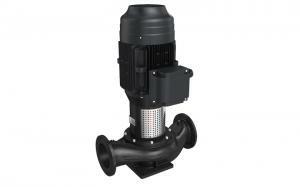 And can be used as metering pumps. 7、Small size, large flow, high lift. It is suitable for long distance, high resistance, and quantitative transportation. 8、It is completely suited to CIP/SIP and conforms to the FDA specification. GMP requirements can be met. The metering pump is also called a quantitative pump or proportional pump. The metering pump is a kind of process that can meet all kinds of strict requirements, and the flow rate can be adjustable from 0 to 100%. It is used to transport liquid (especially corrosive liquid) to a special volume pump. The metering vertical split case pumps are a kind of fluid conveying machinery. 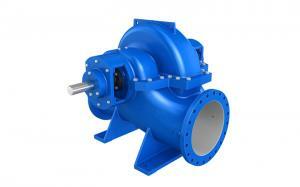 It is characterized by a constant flow which is independent of the discharge pressure. The use of a metering pump can achieve the function of conveying, measuring and adjusting simultaneously, thus simplifying the production process. Using multiple metering pumps, several media can be mixed in the process of input process accurately. Because of its own outstanding, the metering pump has been widely used in petrochemical, pharmaceutical, food and other industrial fields. 1、The pump has superior performance. The diaphragm type metering pump is absolutely not leak, high safety performance. The metering delivery is accurate, and the flow can be adjusted anywhere from zero to maximum. Pressure can range from normal to maximum allowable range. 2、Intuitive and clear adjustment. It has the advantages of smooth operation, no noise, small size, light weight, convenient maintenance, and can be used in parallel. 3、The pump is full of variety and performance. It is suitable for conveying -30 degrees to 450 degrees, the viscosity is 0-800mm/s, the maximum discharge pressure can reach 64Mpa, the flow range is 0.1-20000l/h, and the measurement accuracy is within plus or minus 1%. 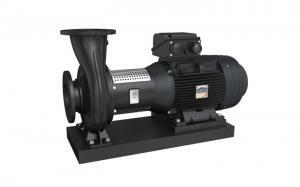 4、According to the process requirements, the pump can be manually adjusted and variable frequency flow regulation. Remote control and computer automatic control can also be realized.